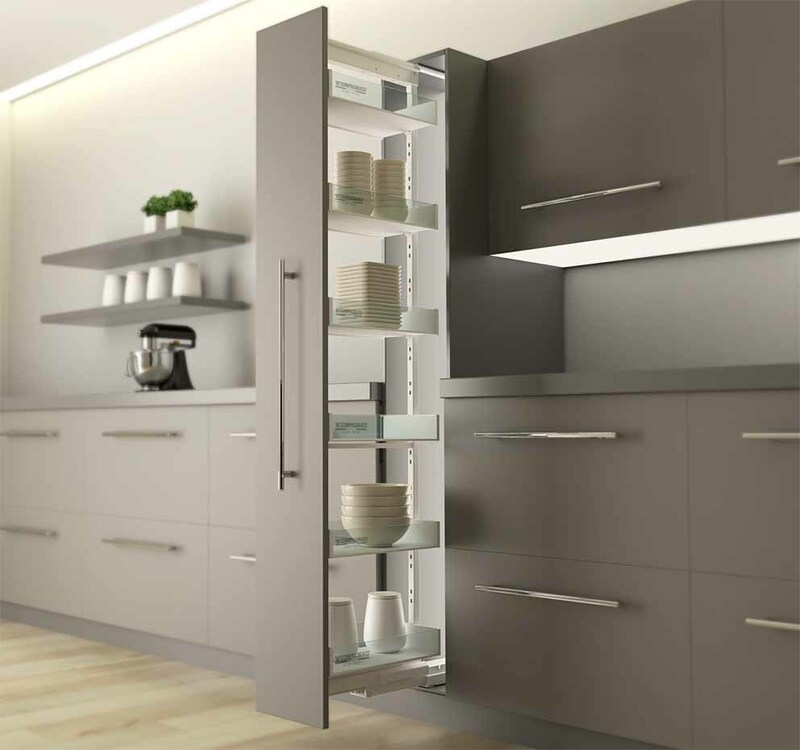 Compagnucci offers a wide range of solutions for kitchen furniture interiors, designed to optimize space management and make storage units functional. 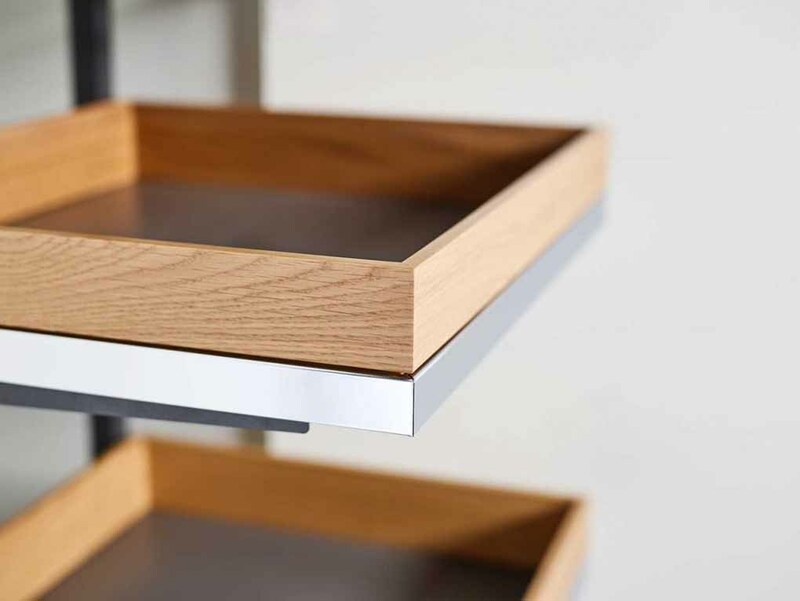 Vibo offers a very wide range of accessories for kitchen cabinets that combine functionality and design. 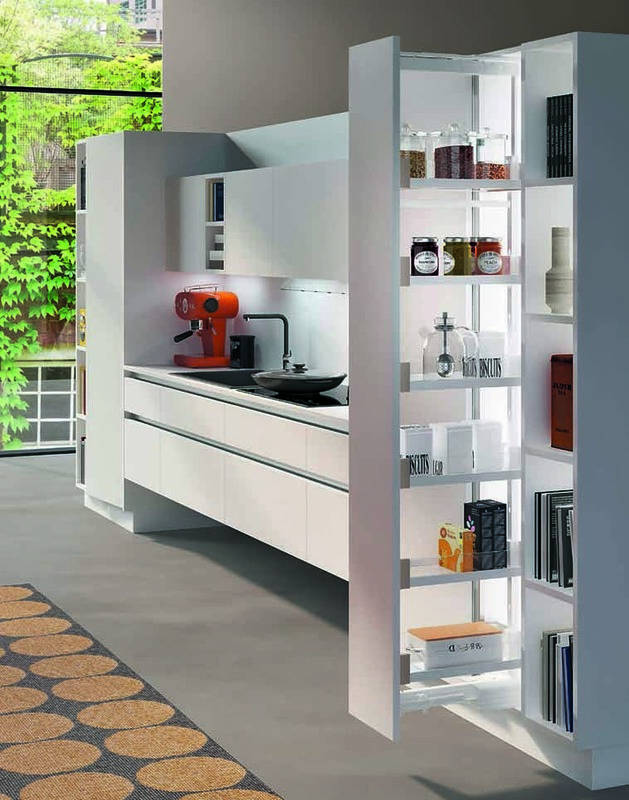 This section will present the manufacturers of kitchen accessories. The products that make up this category are many such drainer, cutlery, trash cans, pull-out, handouts columns, corners and more. In this section you will find the best companies in the industry and you can view the products and catalogs, if necessary you can contact directly with the company that produces accessories for the kitchen through the contact form.